Polo Wins ‘Top Tow Car’ Award! Another award for Polo’s trophy cabinet, albeit an unusual one! 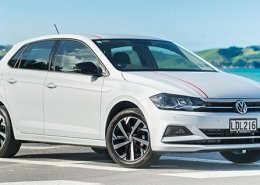 The Polo has won ‘Top Tow Car of the Year 2018’ in the ultralight segment! Reassuring should you ever need to put a towbar on the back! … provided you match it to a suitable lightweight caravan (we towed a Swift Basecamp), the Polo makes a very fine ultralight tow car. 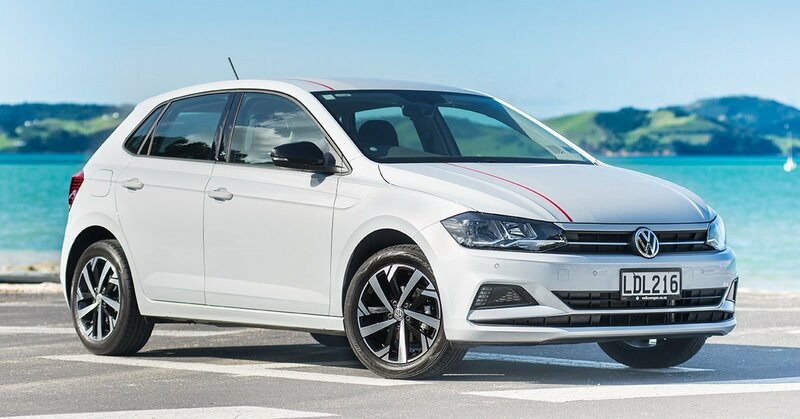 In everyday use, the Polo is a pleasure to drive. It’s not the most lively or exciting supermini, but it has a big-car feel in terms of ride comfort and refinement. Read the full article on the Tow Car Awards website. 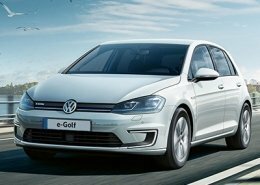 https://www.milescontinental.co.nz/wp-content/uploads/2019/03/e-golf_image_400x300-blog.jpg 300 400 Emily Kloogh https://milescontinental.co.nz/wp-content/uploads/miles_continental_logo.png Emily Kloogh2019-03-20 12:33:472019-03-20 12:34:48Best Electric Vehicle of 2018 goes to Volkswagen! Polo Wins 'Top Tow Car' Award! https://www.milescontinental.co.nz/wp-content/uploads/vw-polo-beats-front-564px.jpg 317 564 Mark https://milescontinental.co.nz/wp-content/uploads/miles_continental_logo.png Mark2019-02-13 08:15:072019-02-13 08:17:08Polo Wins 'Top Tow Car' Award! AA Driven NZ Ute of the Year 2018 goes to Amarok! https://www.milescontinental.co.nz/wp-content/uploads/amarok1080.jpg 736 1080 Emily Kloogh https://milescontinental.co.nz/wp-content/uploads/miles_continental_logo.png Emily Kloogh2018-12-24 14:48:092019-02-13 08:17:19AA Driven NZ Ute of the Year 2018 goes to Amarok! Please note that imagery and specifications may be of overseas vehicles and include optional extras.